Chuwi is one of the manufacturers that are becoming more evident for the quality of the devices gradually launched on the market. 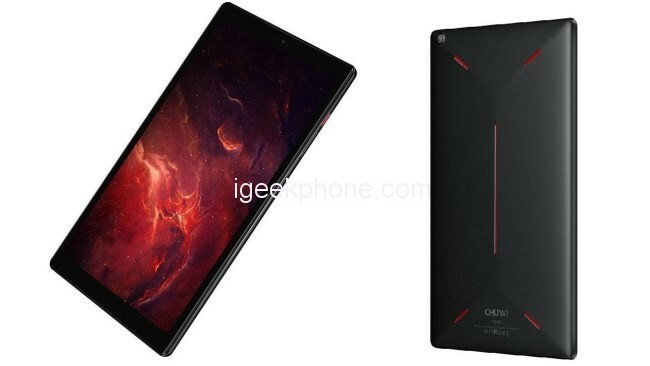 In the case of Chuwi, among other things, the launched devices are distinguished by an excellent design, excellent hardware equipment, and low price. 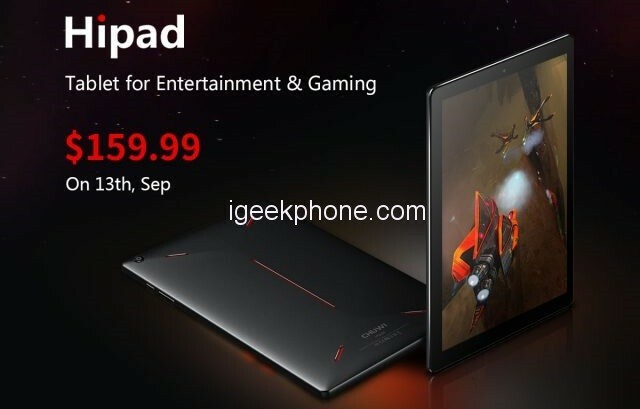 Recently, Chuwi has launched a new Android tablet called Hipad and today it has been announced that the official sale of Hipad will start on September 24th at Gearbest. 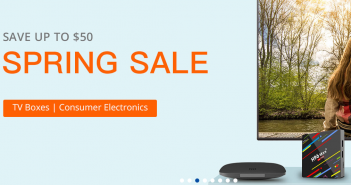 But it will be sold at a heavily discounted price of $159.99 on Gearbest during its pre-sale on 13th, September. 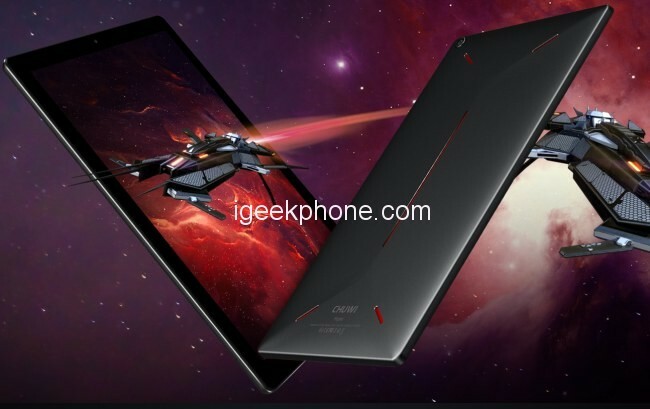 The main feature of Chuwi Hipad is its Helio X27 processor, an upgraded CPU based on X20(2.1GHz) that can achieve 2.6GHz burst frequency and higher performance. The Chuwi Hipad is joined by 3GB of RAM memory and 32GB of internal storage. This high-performance device equipped with a 10.1-inch OGS Full HD display with resolution 1200 x 1920 pixels and an aspect ratio of 16:10. In the camera department, it has a 5MP+5MP dual camera and it supports Bluetooth 4.1, dual-band WiFi connectivity but, above all, also integrates a 4G / LTE modem welcoming the insertion of a SIM card. Hipad becomes a completely autonomous tablet, very useful for leisure and entertainment but also for work when you are away from home or office. The USB ports are Type-C, there is a 3.5 mm headphone jack and next to the dual SIM slot and there is a slot for the possible addition of a microSD (expected to insert memories up to 128GB capacity). Two speakers allow you to get a totally immersive sound experience and live up to expectations. The battery is 7000mAh: the manufacturer ensures that Hipad can remain in standby for a period of more than 15 days supporting uninterrupted use for at least 10 consecutive hours. The operating system comes with Android 8.1 Oreo. Although the official sale will commence in several days later, this device will soon be available on 13th, September at Gearbest for $159.99 only. By the way, Chuwi Hi9 Pro’s flash sale has already started on 6th, Sep at Gearbest and 26% off has been provided. At a cost of only $135.99, you can get yourself a nice tablet and the promotion ends in 1 day, don’t hesitate to seize this opportunity.